AECK - Awkard Aches EP [AHRep018] Free DL! Robots for Robots » New Releases » AECK - Awkard Aches EP [AHRep018] Free DL! 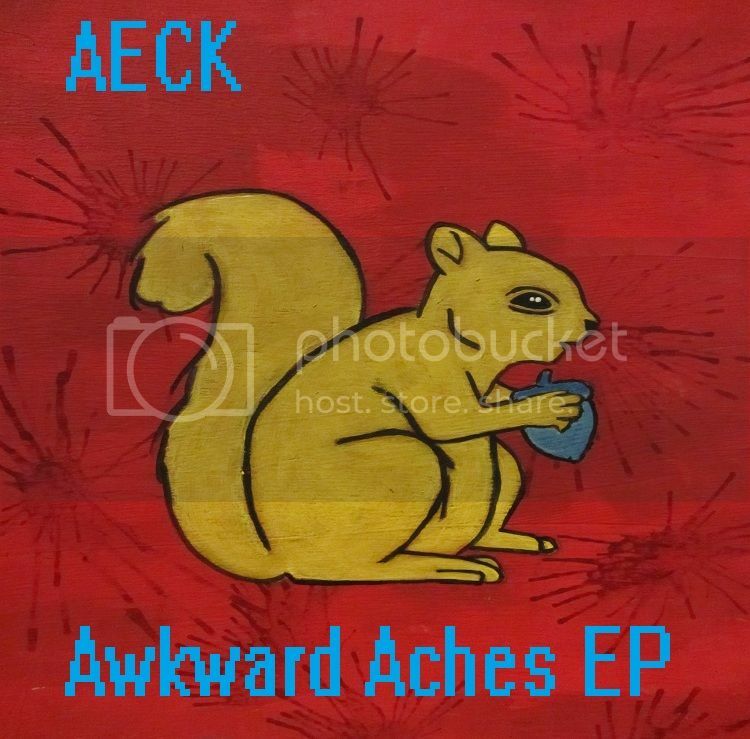 Topic: AECK - Awkard Aches EP [AHRep018] Free DL! Don't you dare miss this one! Check it out robots! A 7 track EP of mine is now available on Acid Hardwave Records, a netlabel devoted to spreading globally made acid sounds of any and all styles through the web. I've shared some of the tracks included when they were being created but now they're finally compiled with some wonderful art. There's even a track included featuring our very own robot Henri Puolitaival!!! Anyways enjoy these chunks of acidic noise & sound art; influenced by braindance, underground electro, old skool house, and industrial styles. CHEERS!